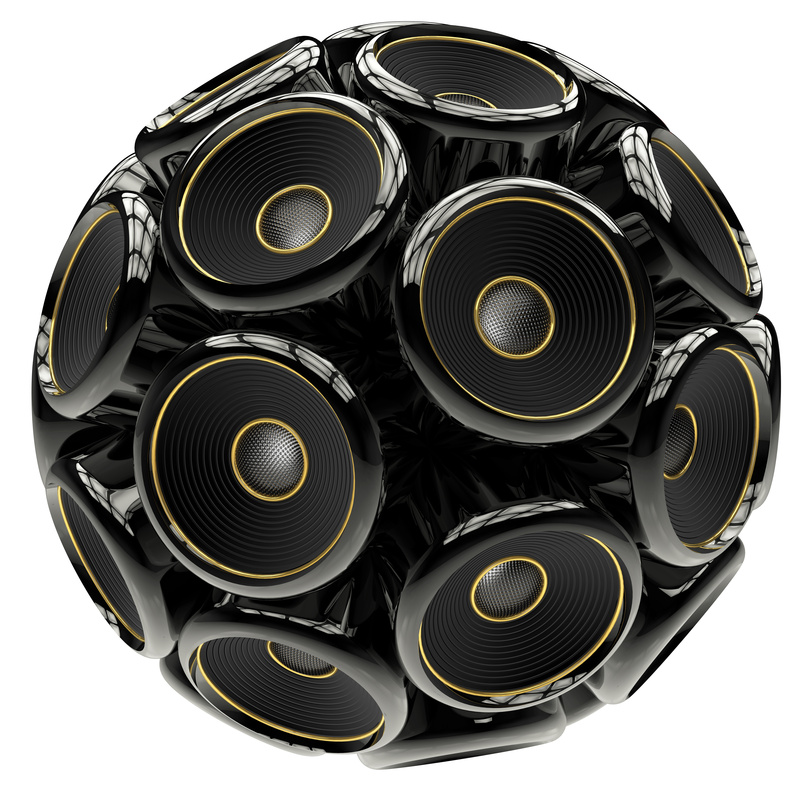 So…you want to buy a Subwoofer? Buying a woofer? I received dozens of comments and questions on this subject last week. This is a loaded question. The absolute most important comment I can make is: match the woofer to the amplifier! If I have a 100-watt woofer, and the maximum movement of the woofer is one inch, this means it would take 100-watts to move the woofer in and out one full inch. If I have two 100-watt woofers, of the example above, and only had 100-watts of power, each woofer would be getting one half of the amplifier’s power = 50 watts a piece. This would mean the woofers are only moving one-half inch! You are getting the same output from one subwoofer as you are using two. If I have a 500-watt woofer and using the same example, if it takes 500-watts to move the woofer one inch in and out, a 100-watt amplifier would only move the woofer one-fifth of an inch. This means you get almost no bass from the 500-watt woofer because the amplifier doesn’t have enough power to adequately move the woofer. The examples above are very simplified examples of amplifier power versus subwoofer power, but I think you get my point. I can get more output out of a 100-watt woofer, than a 500-watt woofer with a small amplifier. This is something to really consider when buying or selling subwoofers. In the previous article, I mentioned why people are still buying Bazooka tubes even after twenty plus years. Their system consists of a 250-watt amplifier with a 300-watt woofer in a very efficient cylinder shaped enclosure. It is matched to the application, the amplifier to the woofer. These points are very important to consider when replacing a stock subwoofer. If my 1998 Ford Explorer needs a factory replacement 125-watt eight-inch subwoofer and my replacement woofer is 400-watts, I will get significantly less bass output from the “upgraded” woofer. This will leave you feeling like you really wasted your money. This example is why it is very important to find a sale’s professional at your local store. Professionally trained sales staff will be able to make sure you get a matched woofer or woofers with your amplifier or help you purchase a “matched” set. As I have written in the past articles, the best price on the Internet does not mean it is correct for your application or desired output of your low down dirty bass applications.